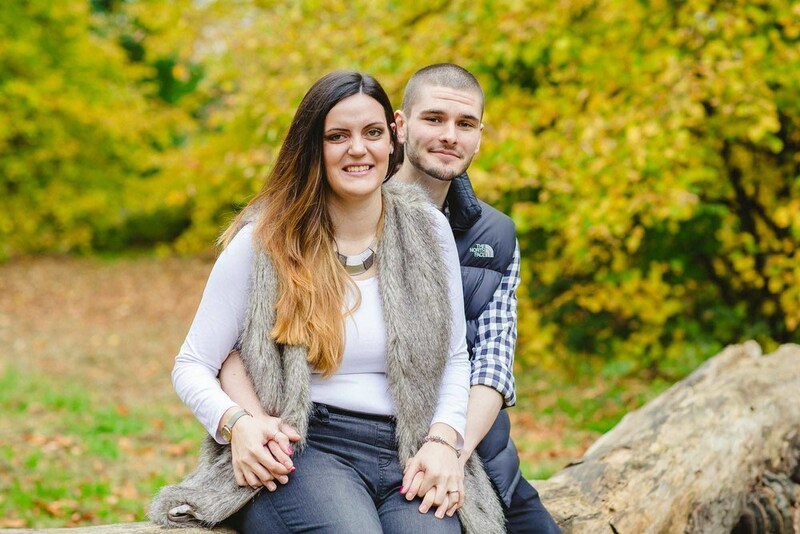 Today's blog feature is a Chelmsford engagement shoot. Rachel and Louis won their wedding photography after entering a Spring competition run by An Essex Wedding Magazine. I will be photographing their wedding at Prested Hall next year. We met up this weekend at Hylands Park in Essex. 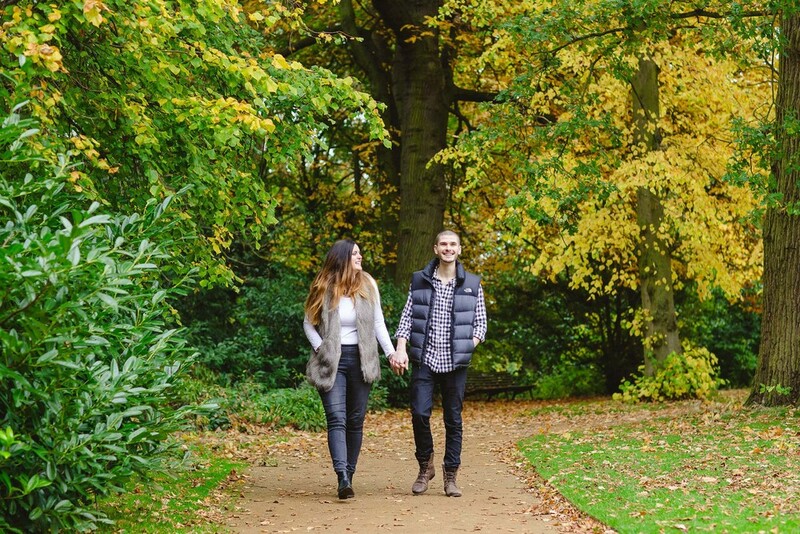 We took the opportunity to combine a catch up with an engagement shoot. 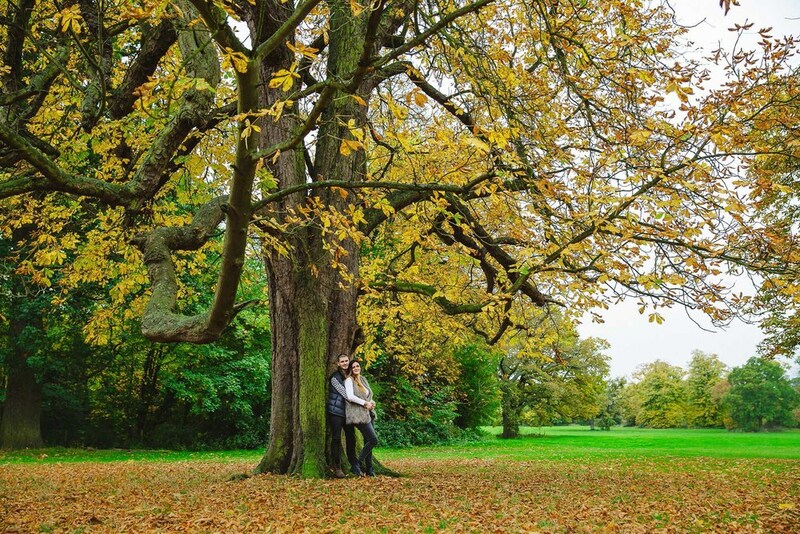 The rain held off long enough for us to have a wander and take in the autumnal scenery at Hylands Park. It is a beautiful place at this time of year. I am looking forward to being part of their wedding day next year. I have no doubt that we will have a great time. Here is a preview of their shoot.